Tek-Mark International offers technical, marketing and management expertise for product development, new product and technology introduction, market analysis and market development. Tek-Mark International specializes in selecting and sourcing thermoplastic materials and compounding additives. Also provides expert witness services to the plastics industry. Tek-Mark International provides for product compounding and testing to evaluate product performance and also provides trouble shooting and problem solving expertise. Vivian E.Malpass PhD is the President and sole proprietor of Tek-Mark International which was founded in 1996. He has published over 35 papers, authored a number of book chapters, and given numerous presentations. 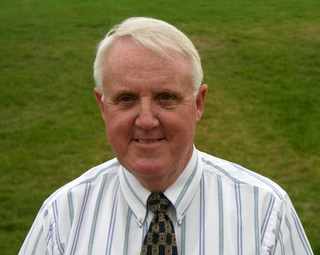 He is a seminar instructor for SPE on Thermoplastic Elastomers and was International President of SPE from 1989-1990. He is a Distinguished Member of SPE, a member of the Plastics Pioneers Association and ACS. He obtained his PhD and B.Sc in Chemistry from the University of Wales, UK. "Linking Technology to the Marketplace"